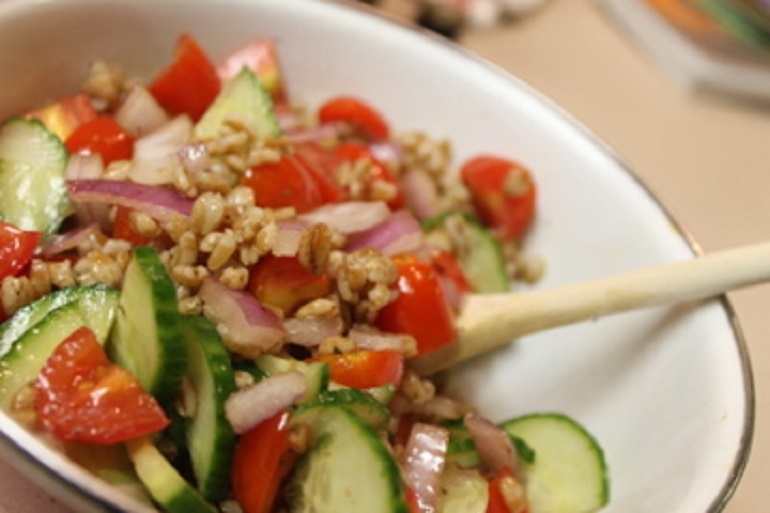 This salad puts all other salads to shame, one whole grain at a time. In case you haven’t heard, quinoa is so last season. Foodies everywhere agree that it’s all about farro now: a rustic Italian grain that’s packed with protein and a nutty flavor– all complimented by a delicate, chewy texture. Whole grains really don’t get much sexier than this. In this recipe, ingredients like olive oil, balsamic vinegar, basil and fresh vegetables work together with tender farro to create the most sensual salad experience you’ve ever had. Serve the dish alone or as an alternative to whole grain pasta. However you choose to enjoy it, second helpings are pretty much a guarantee. 1. 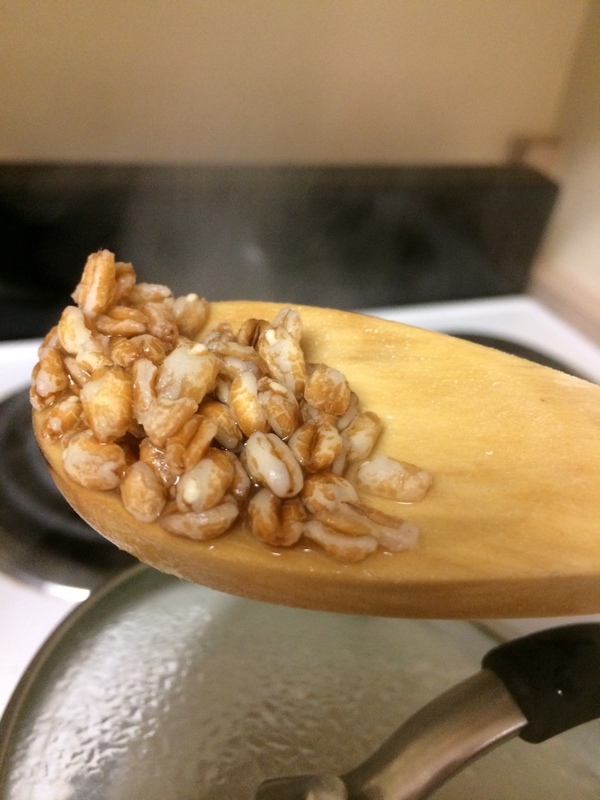 Combine farro and water in a medium saucepan and bring to a boil over high heat. 2. 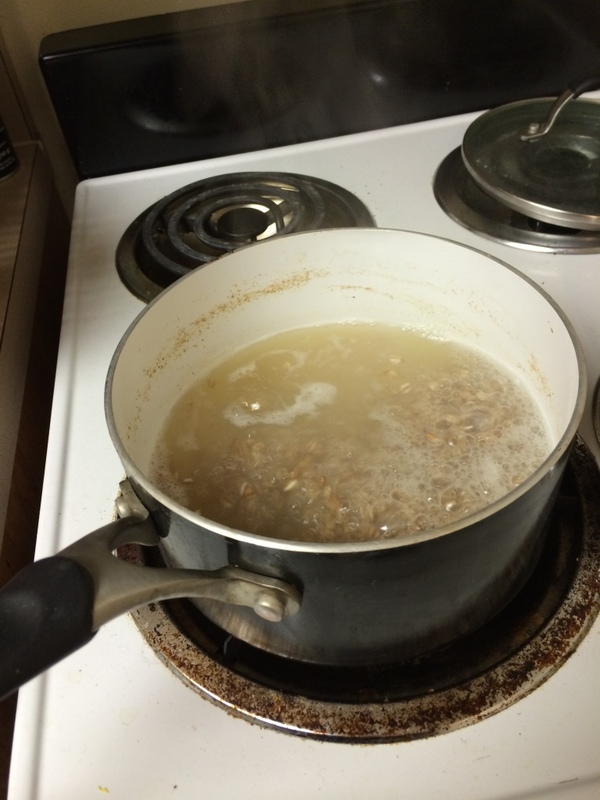 Reduce heat to low and simmer, covered, until farro is tender (10-15 minutes). 3. 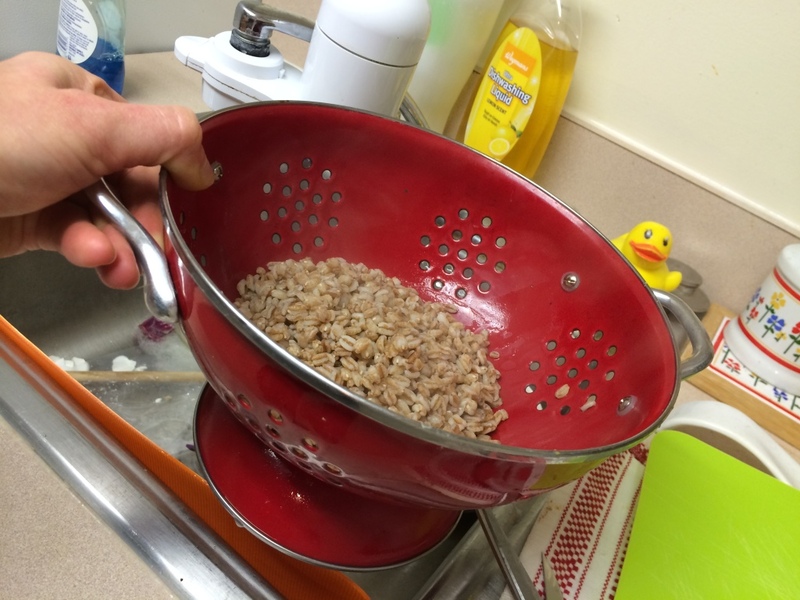 Drain farro well and set aside. 4. In a medium bowl, combine halved grape tomatoes, chopped onion, sliced cucumber, dried basil, balsamic vinegar and olive oil. 5. Add farro to the mixture and toss to coat. Add grilled chicken, some extra balsamic vinegar and a sprinkle of Parmesan cheese to make a more filling entrée.